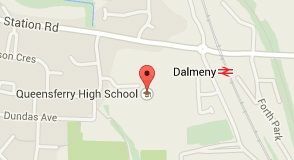 STOP PRESS - The Club has made an application to the Aviva Community Fund for £25,000 to finance a permanent beach court facility in Queensferry and we are delighted to advise that our application, having passed the initial stage, will be open to voting at 9am through the link below until the 20th November. The projects with the most votes at the end of the voting period will go before a panel of judges who will decide which projects will be awarded the funds. To vote, people must register with the Aviva Community Fund website. Anyone over the age of 13, with an email address and who lives in the UK can vote. Crucially, every person has 10 votes! 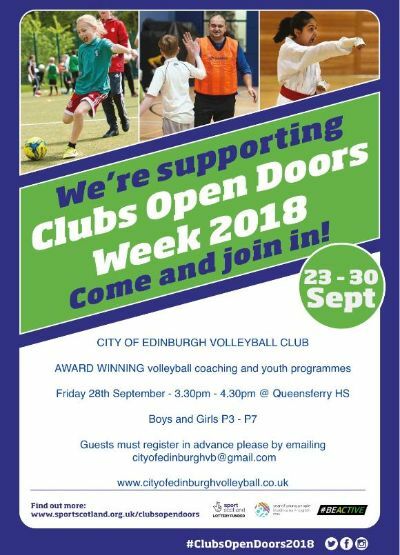 This a fantastic opportunity for the Club and the wider Scottish Volleyball community and we have to make sure we maximise the number of votes. We need all members over the age of 13 & parents to vote, and we need to encourage wider family members, friends, work colleagues, neighbours and members of the local community to register and use their 10 votes for our project. 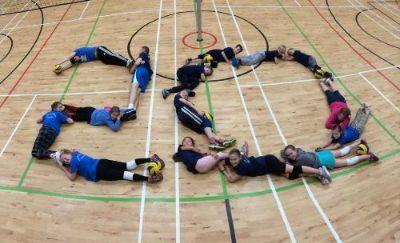 City of Edinburgh Volleyball was founded in 1995 with an U19 boys team coached by Ian Brownlee and captained by Barry McGuigan. Today the club has men's and women's teams in the SVA Schelde National League 1st Division, a men's team in the SVA Schelde National League 2nd Division, and a youth volleyball academy that caters for boys and girls of all ages. 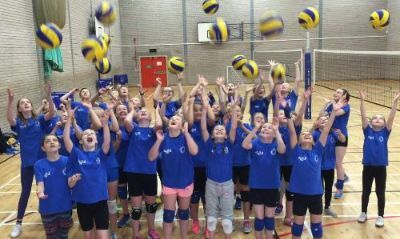 The club has an outstanding track record of taking players from beginner level either at primary school or high school through to Junior National League Volleyball, National League, 1st Division, Scotland Junior and Senior National Team Representation and even on to Professional Club Volleyball in Europe. This is helped by one of the most experienced and best qualified team of volleyball coaches of any club in Great Britain. The club recruits new players every year, and any players interested in training or playing with City of Edinburgh should click on the relevant team / age group on the web-site and contact the team manager or secretary. Our fixtures can be found on the Scottish Volleyball Association website here. Our club Google Calendar, showing fixtures and social events, can be found here.